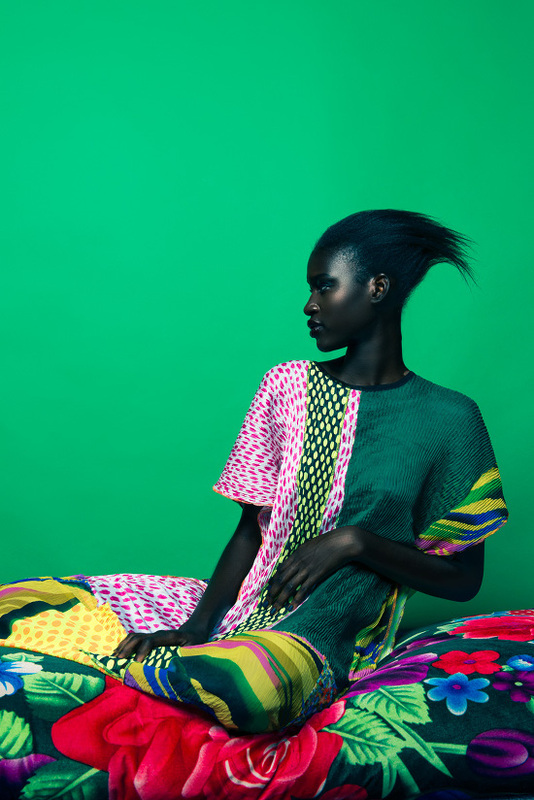 South African design label, Marianne Fassler, has unveiled the lookbook of her 2016 resort collection and is all shades of stylish. Featuring African model, Hauwa Dauda, the collection offers very stylish piece with a bold and bright palette for the confident fashionista ready to conquer the world one stylish ensemble at a time. To find out more about the fashion brand, visit MarianneFassler.com.